While Asheville is a romantic getaway for many, it's also a fun family getaway. Here are some of the favorite things to do for children and kids of all ages in the North Carolina mountains. Adventure Center of Asheville: Kids get to enjoy outdoor exploration with the rest of the family at this outdoor playground, just five minutes from downtown Asheville (pic above). Experience three different options for ages 4-10: The country's first KidZip features nine zips from 50 to 250 ft. long, ranging from 25 ft. high to ground level, with four climbing elements. 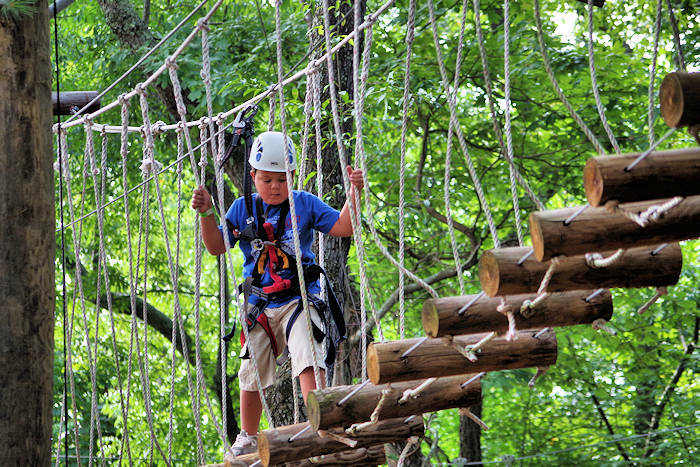 In their Treetops Adventure Park, play in the trees with 60 unique climbing, zipping, walking, jumping, swinging and rappelling challenges anchored to 30 trees and towering poles with five different adventure trails for all skill levels for ages 4+ and adults. At TreeQuest, bouldering climbs do not require harnesses, while their full tree climbing adventures up to 35 ft. use a controlled descent device that clips into your full body harness and slowly lowers you whenever you choose to return to the ground. It's popular for children's birthday parties, friend outings, family time or group adventures. For adults, they also have a zip canopy tour and mountain biking. Click here to visit their website. 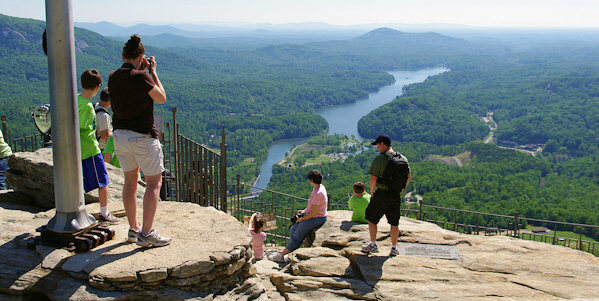 Chimney Rock Park: Children of all ages love the views and beautiful scenery. They especially love walking through the 198-ft. tunnel to an elevator that takes them to the top (up 26 stories in 30 seconds). In addition to several easy hiking trails, they've created an easy 6/10-mile Great Woodland Adventure just for children. Woodland critters take the spotlight at 12 discovery stations along the winding trail. Grady the Groundhog, the Park’s mascot, illustrates how his forest friends live, including chipmunks, frogs, owls and butterflies. Try to jump as far as a spider, spot the salamanders or name the birds of prey soaring above. Larger-than-life sculptures bring the trail to life. The Park’s 32-ft. climbing tower and Grady’s Discovery Den are located next to the trailhead. Read more in our Chimney Rock Park Guide. Great Smoky Mountains Railroad: Take a scenic train ride through the mountains, over rivers, by lakes and through tunnels - a blast for the entire family! A variety of train excursions and special event trains makes it perfect for making memories. Ride in an open-air gondola or take a special first-class family excursion. 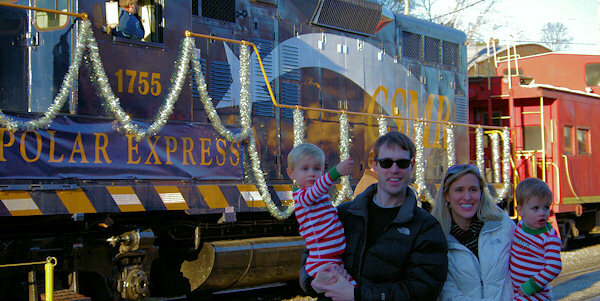 Don't miss their Polar Express Train during each holiday season. Set to the sounds of the motion picture soundtrack, enjoy warm cocoa and a treat while listening and reading along with the magical story. Read more in our Great Smoky Mountains Railroad Guide. Western North Carolina Nature Center: For families seeking fun, accessible, educational and outdoor activities for their children that adults will also enjoy, this is the place! 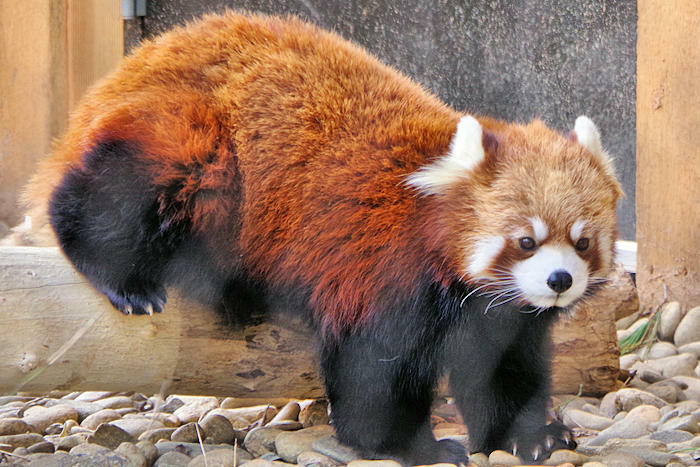 The 42-acre wildlife park sanctuary is open year-round, with live animal exhibits (including river otters, red pandas, mountain lions, black bears and rare red wolves), multiple play spaces and playgrounds, a petting zoo and shaded walkways. The Center has daily educational talks geared toward all ages. For more info, see our Western NC Nature Center Guide. Orchard at Altapass: is an Appalachian cultural and historical center celebrating the people, music, art and natural beauty on the Blue Ridge Parkway. The Orchard offers lots of fun activities for families! Hike trails. Pick apples in the fall. Pick up activity brochures at the trailhead kiosk. From May through October, go on a storytelling hayride, a guided storytelling or nature walk, color or play checkers in the Kids' Corner, or dance to some live mountain music. Free to visit. Read more. Cradle of Forestry: Located in Pisgah National Forest near Sliding Rock, learn all about the forests with a movie, hands-on exhibits, paved trails, and even a fire fighting helicopter simulator. Go underground to see animals that live under the forest floor. Take the Scavenger Hunt and receiving a surprise gift at the end! Open Spring through Fall. See our Cradle of Forestry Guide. Lightweight travel strollers or child backpack carriers are best for touring Biltmore House on the multiple levels. At the entrance to the house, get the special Kids’ Audio Guide to Biltmore House, an entertaining 90-minute tour is narrated by Cedric, the Vanderbilts’ Saint Bernard. Every restaurant is family-friendly, so ask for the children’s menu. The Winery offers complimentary grape juice for the kids. Download this Treasure Hunt Map for an interactive house tour. 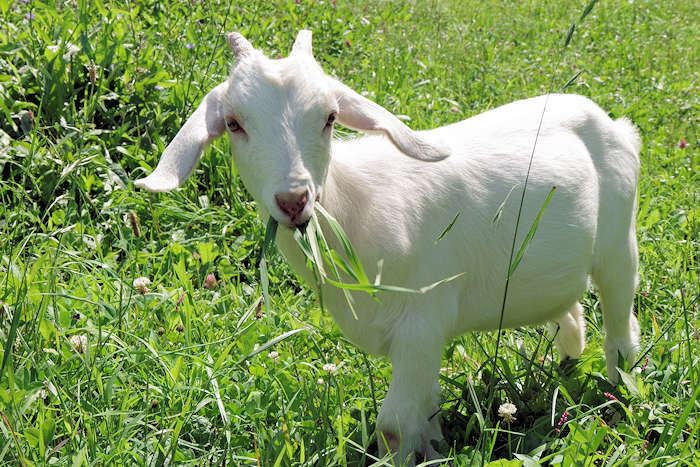 Antler Hill Village has many options for children, including grape stomps, a farmyard with a variety of animals to see, antique tractors and wagons for climbing, toys and games, bike rentals and even a Land Rover specially-built kid's vehicle on a special off-road course. Emerald Village: Pan for gems at the home of 12 historic real mines near Little Switzerland. Explore the North Carolina Mining Museum and take an underground tour of the historic Bon Ami Mine. Learn the history of mining in this area, see the splashing Bon Ami Waterfall and marvel at impressive collections of old mining and historical equipment. Experience the thrill of discovery at The Gemstone Mine, and choose from a variety of gem buckets available. Sliding Rock: This natural waterslide in Pisgah National Forest is a favorite for kids of all ages with lifeguards. Children under 7 should slide with an adult. Whitewater Rafting: Wet and wild fun for the entire family. See our Whitewater Rafting Guide. Tubing: Several rivers in and near Asheville have great river tubing spots with outfitters that provide tubes and shuttles. Read more. Beaches: You won't find sharks or rip current on our sandy mountain beaches. Top beaches are at Lake James and Lake Lure. Blue Ridge Parkway: Kids in Parks is a growing network of trails with free activity guides for children and families. Together, you'll engage with the outdoors by identifying trees and birds, viewing the forest from the perspective of animals and searching for natural features. Children can record their adventures online and receive prizes. One trail is located at the Blue Ridge Parkway’s Visitor Center (Milepost 384) in Asheville with a 1.5-mile loop. Stop inside the center for exhibits and pick up an activity guide. Plus, ask a ranger about the upcoming Blue Ridge Parkway Junior Ranger programs. Go to their Web site to read more and download free guides. 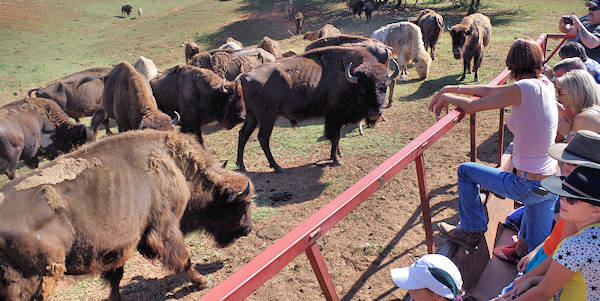 Buffalo Farm: Take the kids on a safari-like wagon ride through fields of grazing bison and other exotic animals at Dr. King's Farm in West Asheville. Read more. Hiking: There are plenty of hiking trails for children of all ages and fitness levels. See our Hiking Guide. Our Top 10 Accessible paved trails are perfect for small kids, wheelchairs, scooters and strollers. Asheville Museum of Science: This interactive earth science museum for all ages has a special focus on the unique geology of Western North Carolina. Exhibits include the history of local mining and meteorology and the permanent collection in the Hall of Gems and Minerals from North Carolina and around the world. Located in downtown Asheville. Trampoline Park: A great place for inside adventure, especially on wet or cold days, is Sky Zone with freestyle trampoline jumping, skyslam, climbing wall, fly foam zone, sky joust and more. 1836 Hendersonville Road, Asheville. 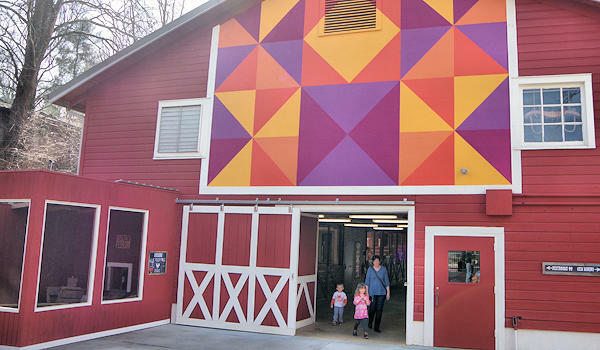 Fun Depot: Asheville's family entertainment center features indoor mini golf, multi-level laser tag, batting cages, climbing wall, soft play area, arcade, mini-bowling, indoor and outdoor go-carts, bumper cars, the Depot Diner and more. Located at Exit 51 off I-40.